I bought this interesting book after flicking through it in the bookshop. It is a mixture of a history and social commentary on the modern road network in the UK. It takes us from the enthusiastic building of the first stretches of motorway in the UK to the present day. Starting with the British Government’s boost that it would build 1000 miles of motorway in ten years; it did; through the building of motorway service stations; intersection junction designs; the explosion of travel lodges and finally to the disenchantment with motorways and the protest marches against new road schemes. Update. Result: Well done Sweden, a great song. Russia, Germany, Spain, Denmark, Ireland, Sweden, Italy. 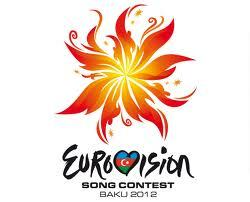 My heart would like to see the Irish entry win, Jedward. But my head goes with the pensioners from Russia. These unique performers stand out from the crowd, but more importantly Russia has lots of neighbouring countries who usually give the Russian entry high marks every year regardless of its quality. Another factor to consider is the song order on final night. Songs positioned towards the end usually do better as viewers can recall these better before voting. Unluckily for the UK they know already that they will be the first song on the final night. However Ireland has been drawn in position 23, (3rd last), which is a boost to their chances while Russia is one of the first out. 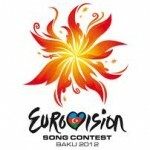 So my Eurovision 2012 prediction is: Russia to win, Ireland in second. What do you think? Following on from my article about the engineering computer game XConstruction, click here. 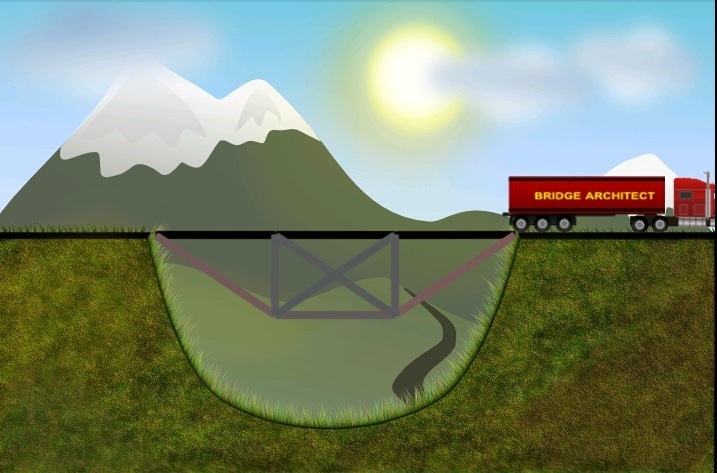 I have been asked to give the solutions to the Bridge Architect computer game. The two games are very alike. In both the player has to create bridges to cross obstacles with a limited number of structural members. 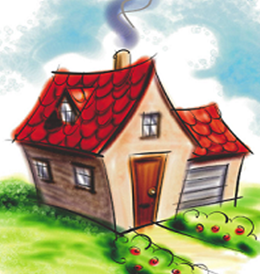 See below for the hints, tips and solutions for levels 1 to 14. Elite. The most ground breaking computer game ever? 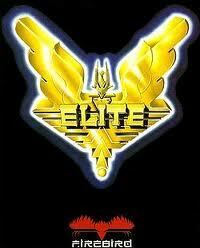 The computer game that made the biggest impact on me was Elite. I first saw it in a friend’s house when I was a child. It was unlike anything that came before it as it used 3-d wire frame graphics and had a vast world to explore. The game box contained a world of information including a poster, a novel based on the game, a large instruction pack, a competition entry form and a keyboard paper cut-out pattern that was designed to be laid on the keyboard to show key commands. All this meant that players could really immerse themselves in the game and set the game apart from other games available at the time. It was released in 1984 and changed the world of gaming for ever. 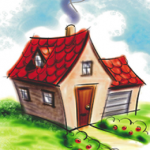 The Irish Construction Industry Magazine in their infinite wisdom published an article by The Helpful Engineer in their recent issue, December 2011. The article published discusses the problems with self-certification in Ireland. To view the published magazine article click the following: Irish Construction Industry Magazine.